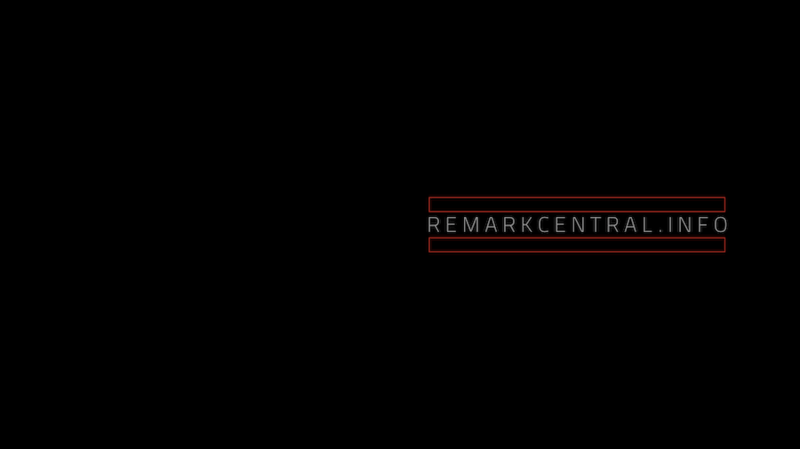 Remark presents The Remarkable Podcast. On 15 July 2018, I got married to the man of my dreams in London. At the end of the incredible day, I curated a celebratory dance mix to conclude the event. 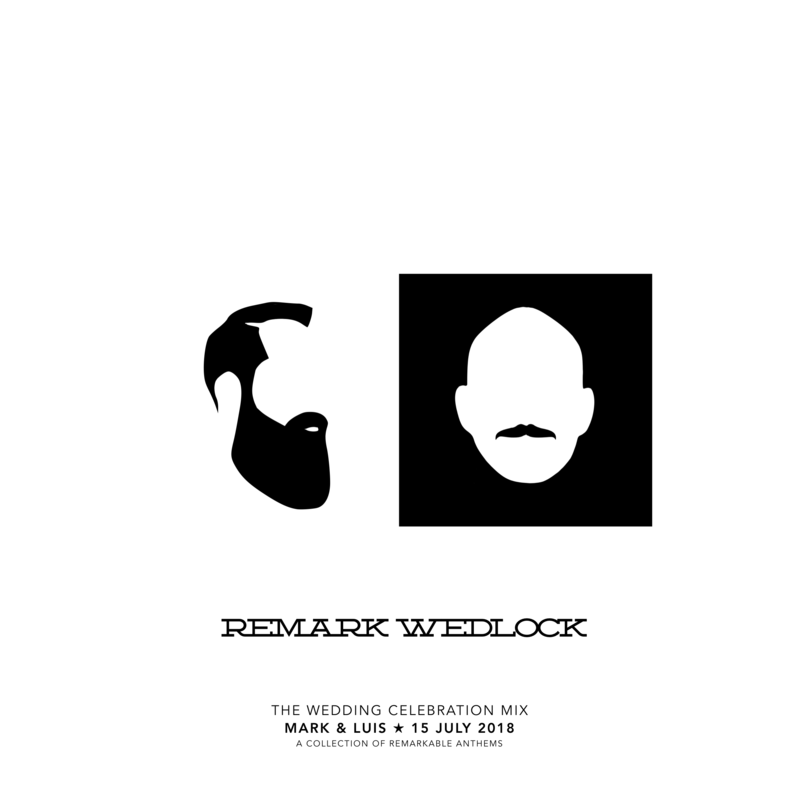 The 2-hour medley — appropriately titled “Wedlock” — features some of the most memorable Remarkable vocal anthems that have rocked dance floors throughout the years. The mix was released at the precise moment it got played at the wedding, so that Remarkable fans around the world could experience the uplifting vibe at the same time. And for those guests who attended the event in person, you can now relive the triumphant dance party from the end of our spectacular day. So dance and sing, get up and do your thing — and remember that love wins, every time!